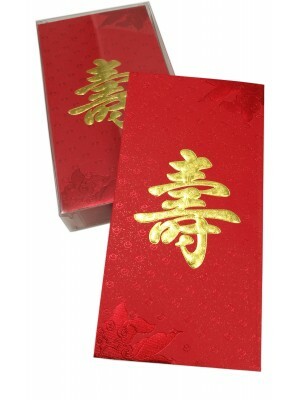 * It means to bring good fortune and happiness to the people who receive them. 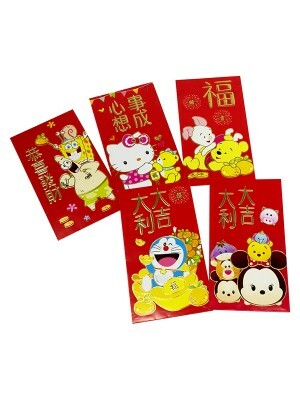 * Can fill them with m.. 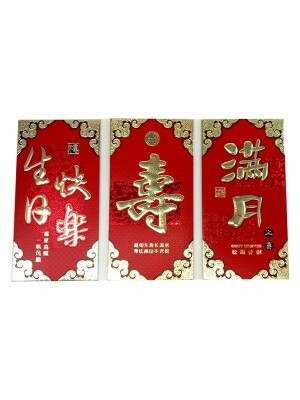 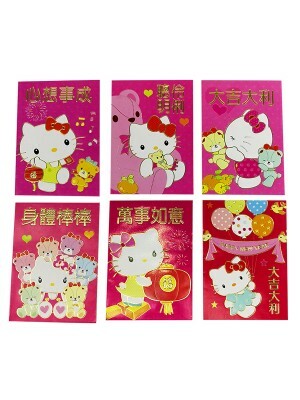 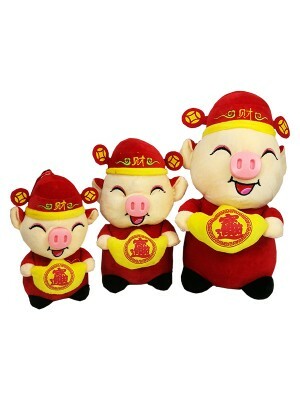 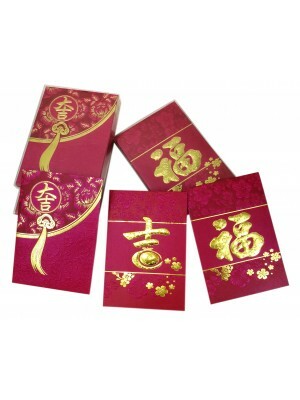 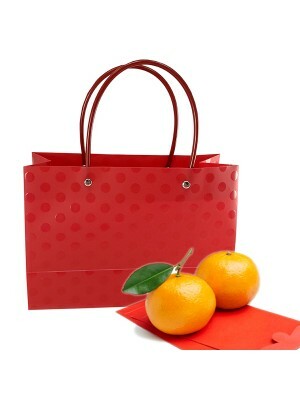 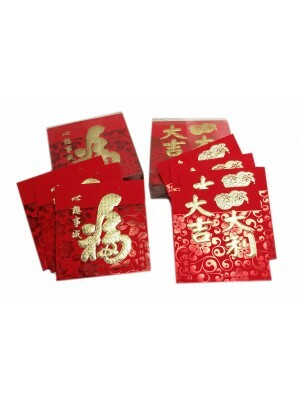 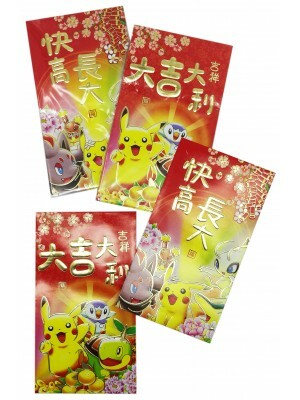 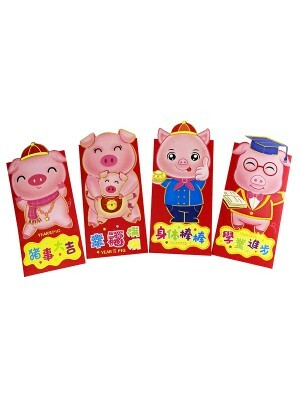 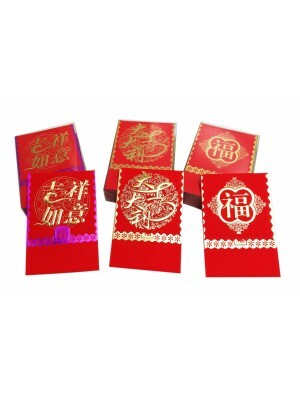 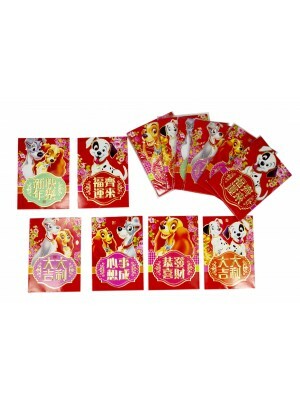 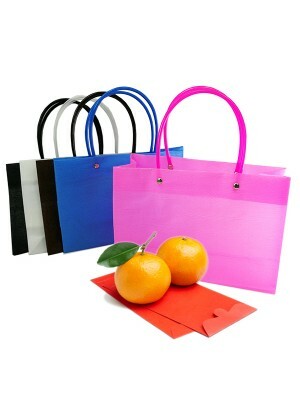 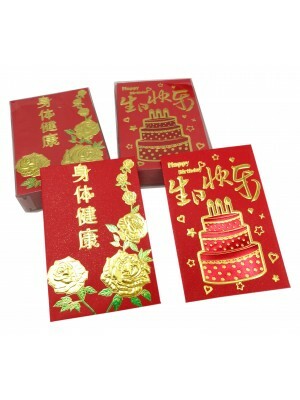 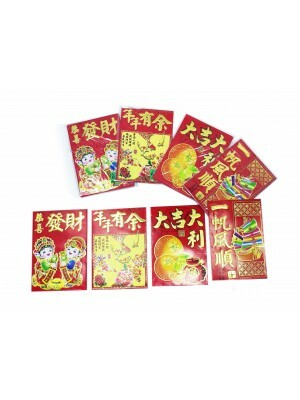 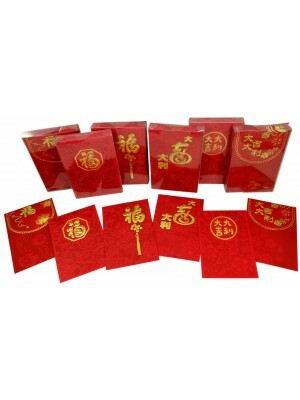 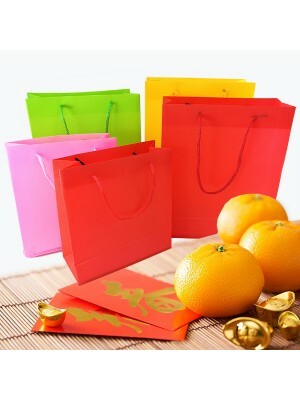 Stand for good lucky and add happy atmosphere for the Chinese New Year Prosperity God symbolize..